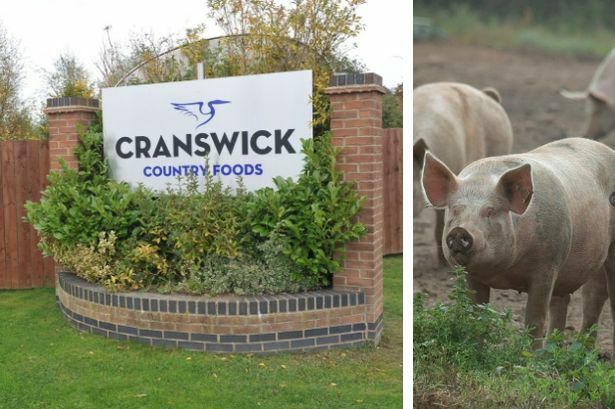 Hull food producer Cranswick has issued a profit warning for the upcoming year as falling pig prices put a squeeze on the business. The FTSE 250 company, which has bases in Hull and in Preston, Holderness, saw sales in the last three months of 2018 fall by two per cent on the same period in 2017. 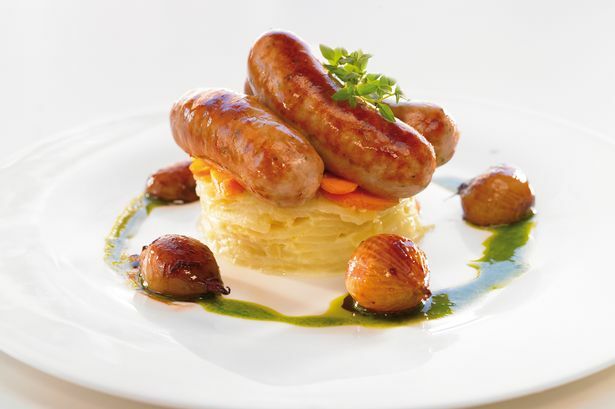 It warned a drop in the cost of pork had been reflected in selling prices, despite strong growth in its poultry and continental products. Cranswick is one of Hull’s biggest businesses, and employs thousands of people across its manufacturing facilities. A statement released by the food giant said: “The Board’s expectations for the Group’s trading performance in the current year are unchanged. “For the following financial year, the Group’s operating margin is likely to decline, reflecting the potentially challenging commercial landscape, together with start-up and commissioning costs associated with the new Eye Facility, only partly offset by management actions. At the end of 2018, pig prices were seven per cent lower than at the same point in 2017. 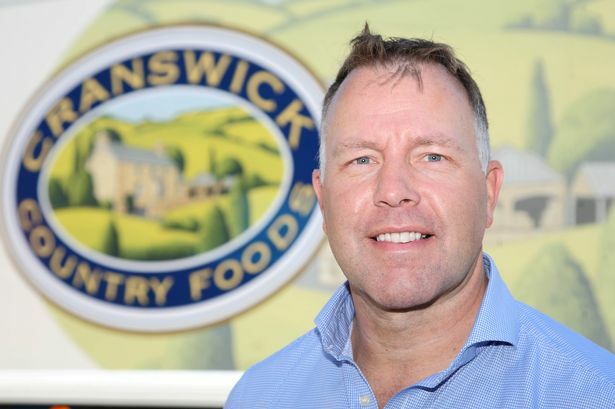 Cranwick also said the start-up and commissioning costs associated with its new £60m poultry processing facility in Eye, Suffolk, would likely have an impact on the business’ operating margins. The business stressed its current financial year targets remained unchanged, but admitted the 2019/20 year could bring fresh challenges. Cranswick also announced it had agreed a new long-term supply agreement with Morrison’s, to supply fresh poultry from its new Eye facility. In the near future, Cranswick will also supply the supermarket chain with poultry from bases in Hull. The business said: “The Group continues to invest at record levels across its asset base to increase capacity, add new capability and drive further operating efficiencies, whilst maintaining industry leading standards at all its facilities. “Construction of the Group’s new poultry processing facility in Eye, Suffolk, is continuing to plan with the exterior building works nearing completion and commissioning anticipated towards the end of the next financial year as previously indicated. The FTSE company saw its share price drop by more than 20 per cent in early trading on Thursday, February 7.